Publication: Sp. Pl. 1: 200. 1753. 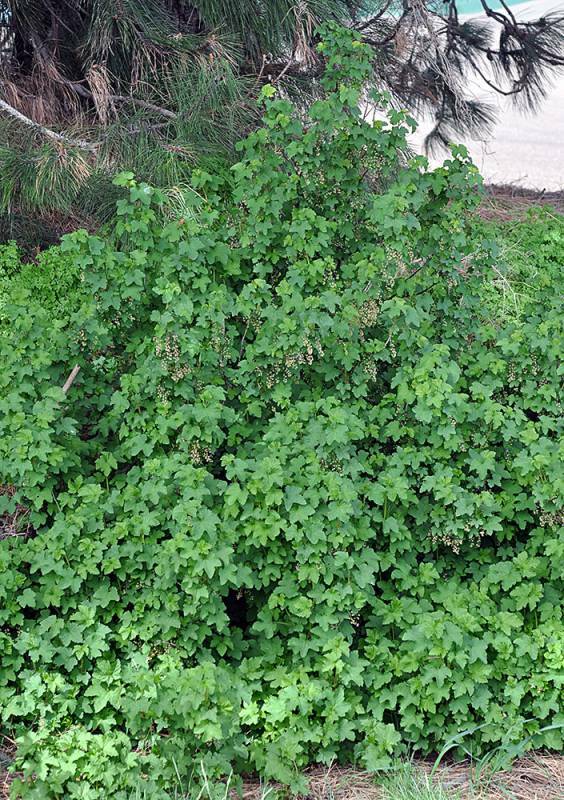 Notes: FNA8: "The leaves of Ribes rubrum are rather thick. Cultivated red currants may have originated from a cross between R. rubrum and R. spicatum E. Robson, a rare species native in northern Britain (R. Mabey 1996). Many of the state and province records of occurrence may be the result of repeated escape from cultivation rather than true naturalization." Ribes rubrum L. var. sativum Rchb.